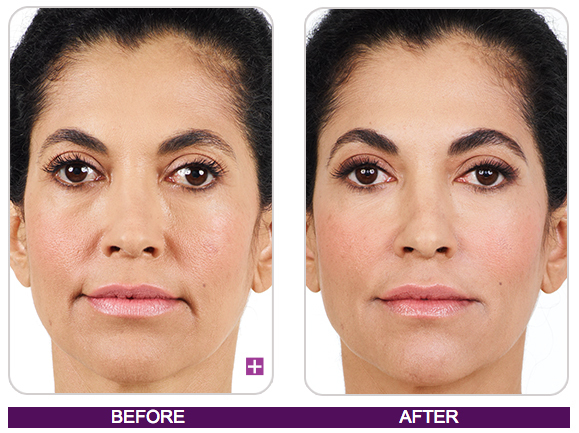 Injectable fillers, also known as soft tissue fillers or dermal fillers, are used to restore facial volume, soften folds, and improve lines, thereby bringing an immediate vibrant and more youthful appearance to one’s face without surgery. 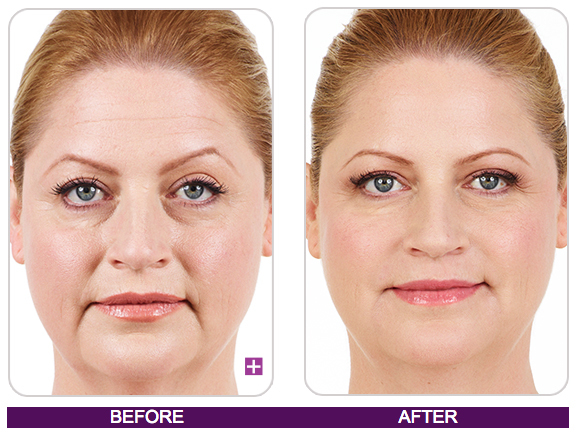 To understand which filler may be best for your needs, schedule a complimentary consultation. Each filler has its own unique texture and characteristic, knowledge that we will use to customize your treatment regimen. The procedure is performed in an office setting. Discomfort is minimized by using topical anesthetic agents and commonly the filler itself may contain a local anaesthetic to make the injection more comfortable. The procedure provides immediate results. One may return to normal activities and work,directly following the treatment, although strenuous activities and excessive exposure to sunlight and heat the rest of the day following treatment should be avoided. Swelling and bruising may occur but is temporary and will fade in a few days.